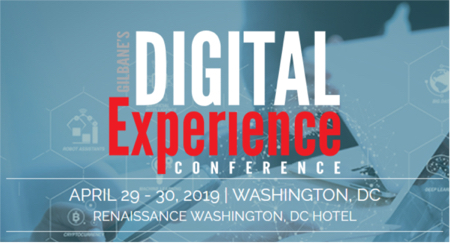 We have expanded our opening keynote to include a special debate between Microsoft and Google on Enterprise Search and Information Access, in addition to our discussion on all content technologies with IBM, Oracle & Adobe. Google and Microsoft are competing in many areas on many levels. One area which both are ramping-up quickly is enterprise search. In this part of the opening keynote, we bring the senior product managers face to face to answer our questions about their plans and what this means for enterprise information access and content management strategies. Moderator: Frank Gilbane, Conference Chair, CEO, Gilbane Group, Inc.
See the complete keynote description.